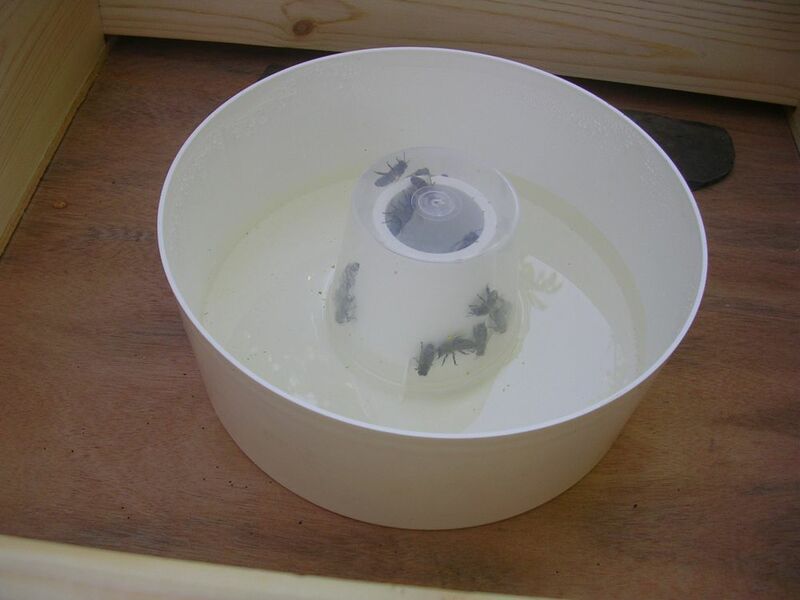 This entry was posted in beehive, Feeding bees and tagged beekeeping, feeding bees, sugar syrup. ← What are they doing in there? Great resource! 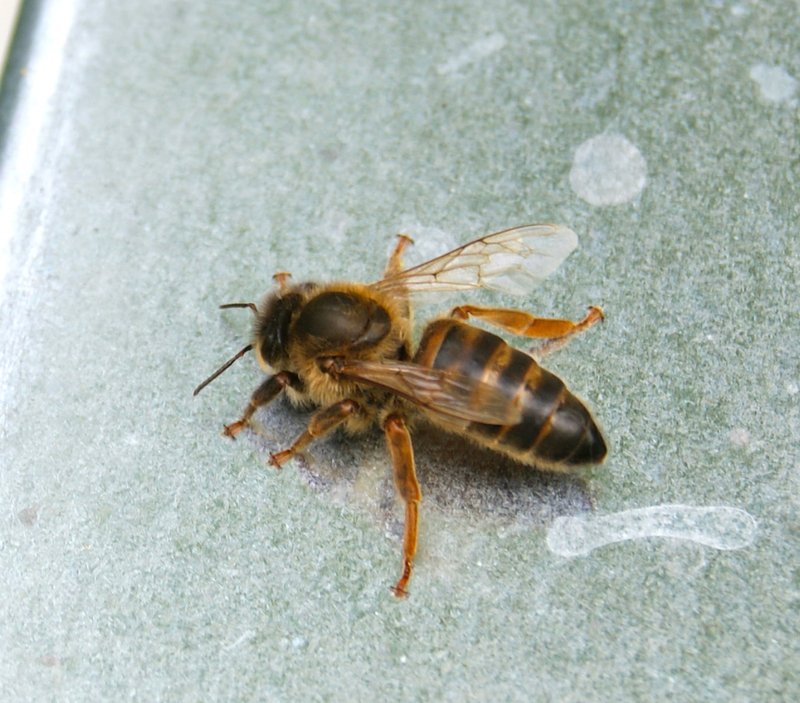 I’m brand-new at all of this and just installed my first bee package on Saturday, just a couple of days ago. One thing I’m not clear on regarding the syrup feeding. How long is the sugar syrup good for in the feeder that sits in the hive? Does it need to be changed out every few days or once a week or what? Hope all goes well and you enjoy your new hobby.